Do you have a leader or volunteer that you believe goes above and beyond their job to the benefit of your daughter or troop? 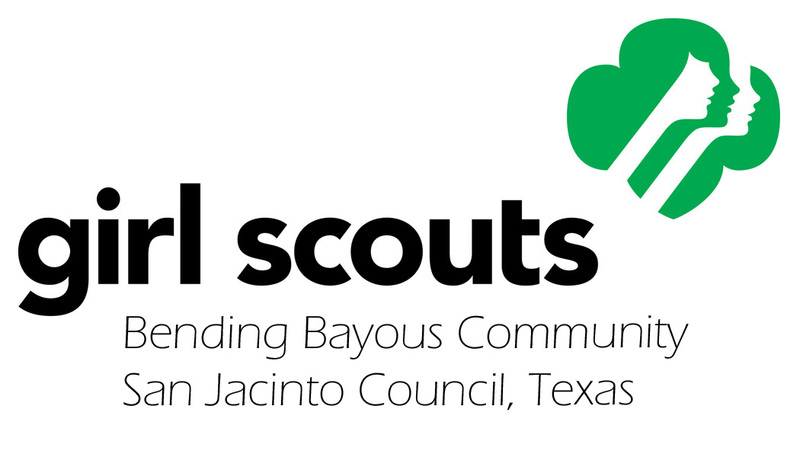 Nominate them for Bending Bayous Community Outstanding Leader or Bending Bayous Community Outstanding Volunteer by following these 4 steps. Obtain the nominee’s Volunteer Record (F-122) to verify volunteer activities. This form can be found, if completed, in the Community’s Volunteer Record folder. Contact Joy Lee to obtain a copy or reconstruct one with information you gather from people who know the nominee. 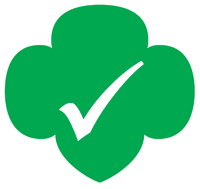 Obtain 2 Letters of Endorsement (BBC F-54a) – 1 from you and 1 from another Adult Girl Scout. Turn in entire Nomination Package by March 25th. FAX – 713-664-3892, Please call Joy at 713-303-5725 to verify receipt of nomination packet.